Situation: West Bancorporation, Inc. (NASDAQ: WTBA) is headquartered in West Des Moines, Iowa. 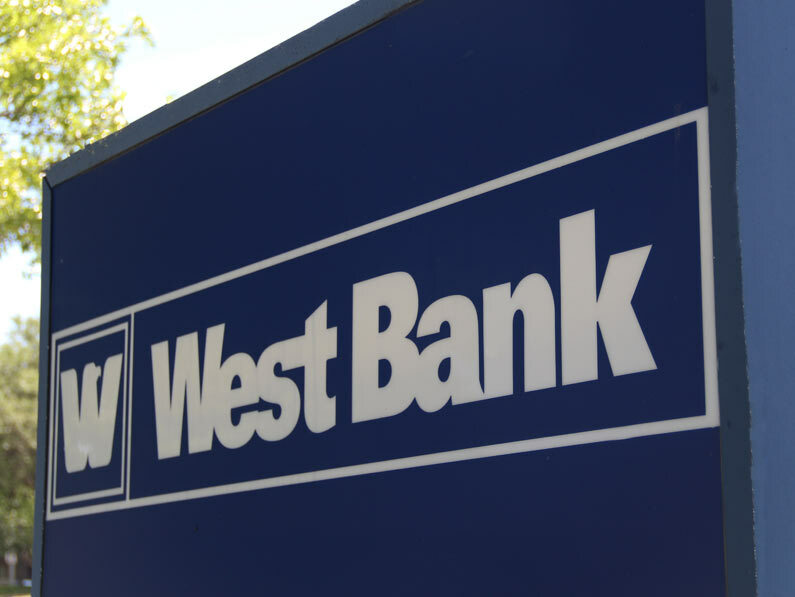 Serving Iowans since 1893, West Bank, a wholly-owned subsidiary of West Bancorporation., is a community bank that focuses on lending, deposit services, and trust services for consumers and small- to medium-sized businesses in Iowa and Minnesota. The bank has eight offices in the Des Moines metro, two in Iowa City, one Coralville, and an office in Rochester, Minnesota. Strategy & tactics: Hanser & Associates was retained to formulate a PR strategy and implement a media relations program to build awareness for West Bank among potential commercial and retail customers, as well as among investors. We successfully placed news coverage in national media outlets such as American Banker, and local media such as The Des Moines Register and Des Moines Business Record.